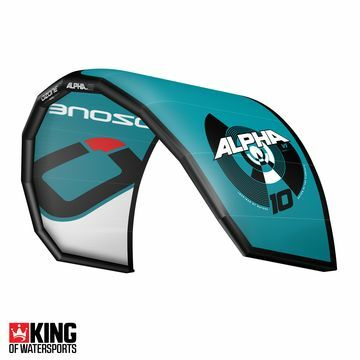 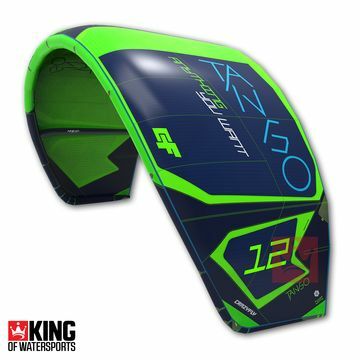 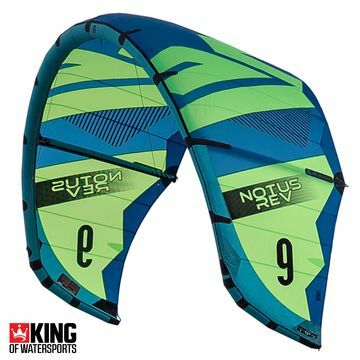 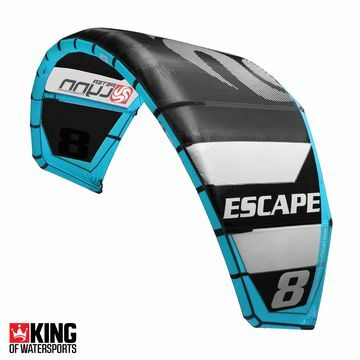 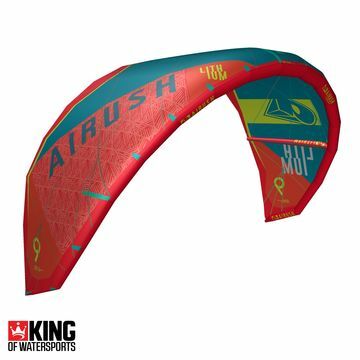 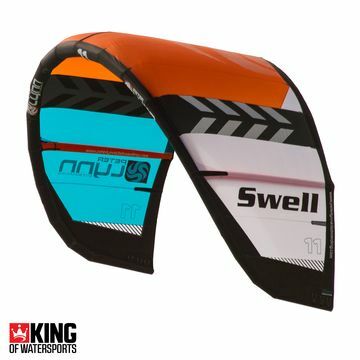 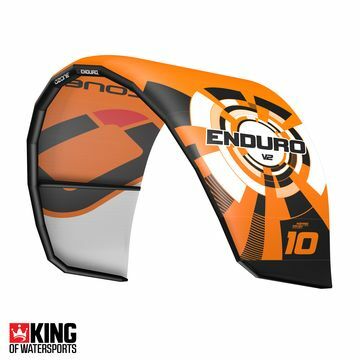 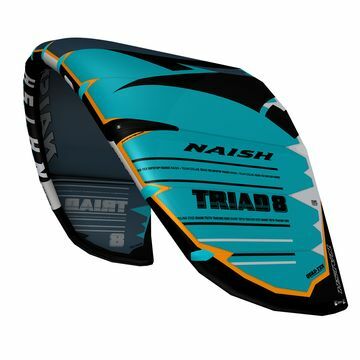 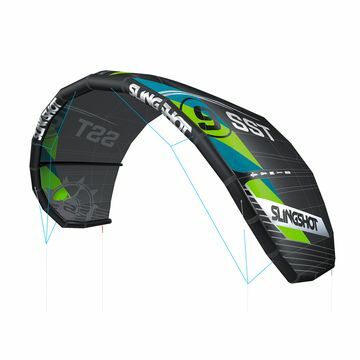 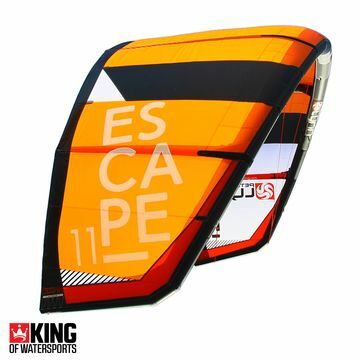 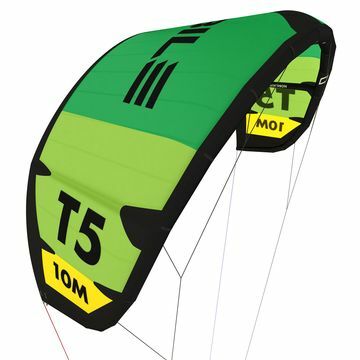 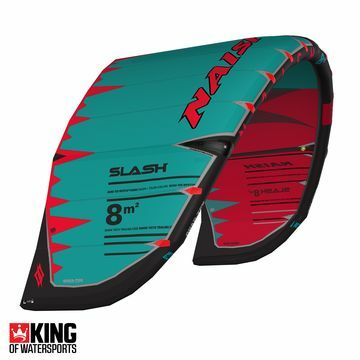 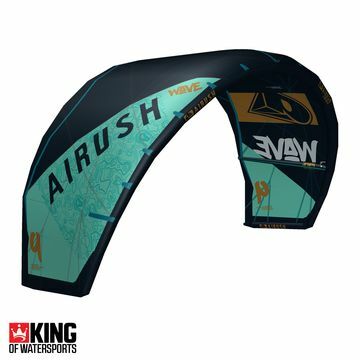 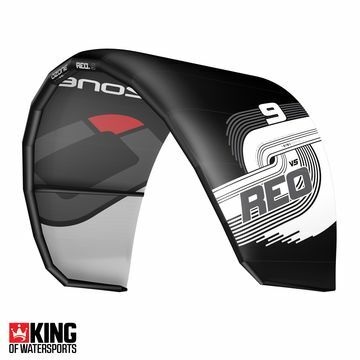 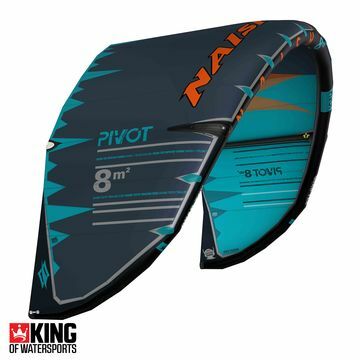 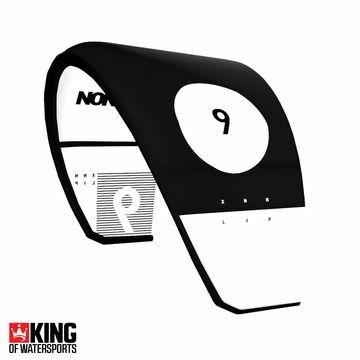 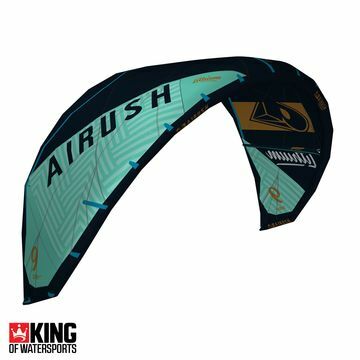 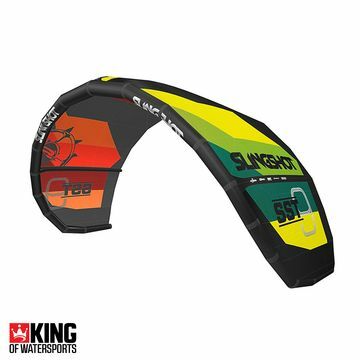 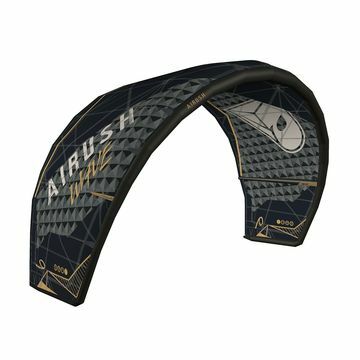 The North Dice 2018 is designed to offer wave & freestyle performance in one kite model. 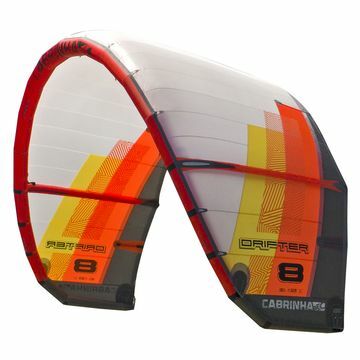 If you are looking for an alternative that caters for wave and freeride alike, look no further than the Cabrinha Drifter. 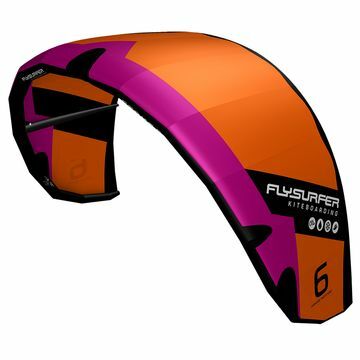 The Drifter’s special design allows it to drift downwind and stay aloft even when the lines are slackened. 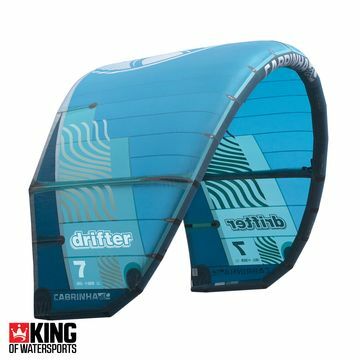 This phenomenon, first developed by Cabrinha is known as drift stability. 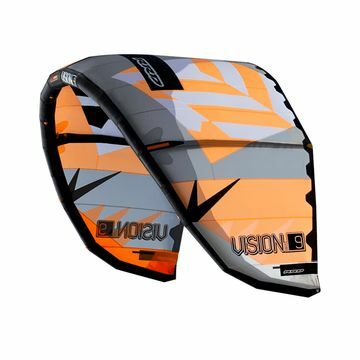 Other amazing wave/ freestyle otions include the F-One Bandit & Slingshot Rally.